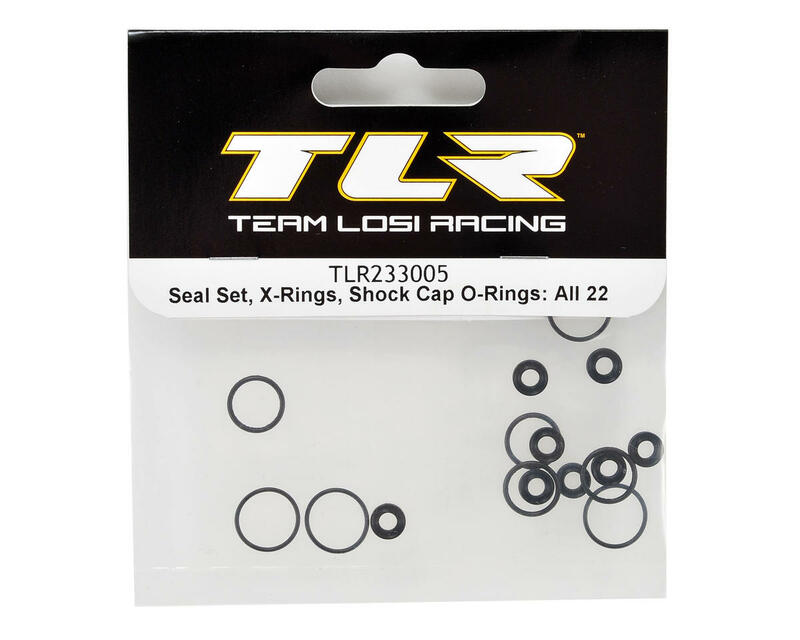 This is a replacement Team Losi Racing X-Ring Shock Seal Set. This shock seal set is compatible with all 22, 22T and 22SCT vehicles. 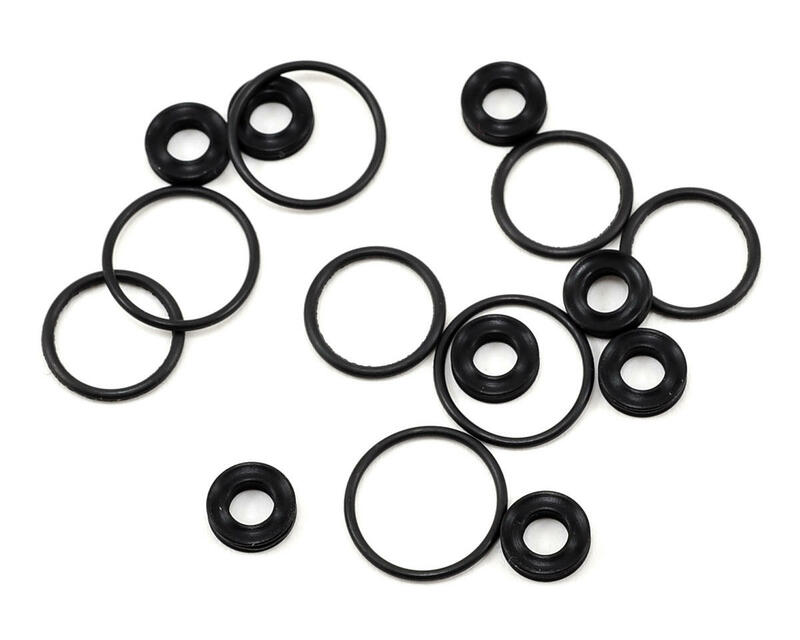 Package includes eight x-ring lower cartridge seals, four shock cap o-rings and four lower cap o-rings. These feel much better than the original o-rings and they have not leaked like the original ones either. These are definitely worth upgrading to the next time you do a complete rebuild on your shocks.